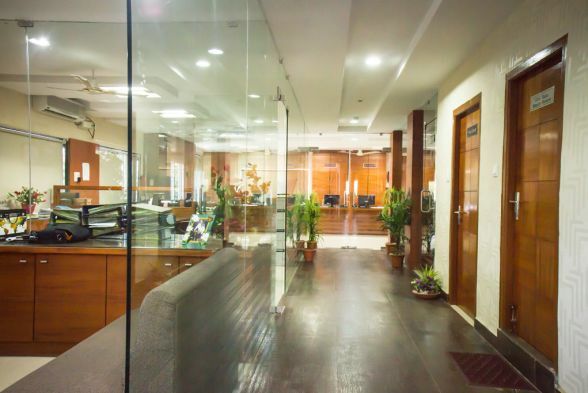 An office is an area of a building, where the administrative works of an organization are done by the employee's supporting and realizing the objectives and goals of the body. 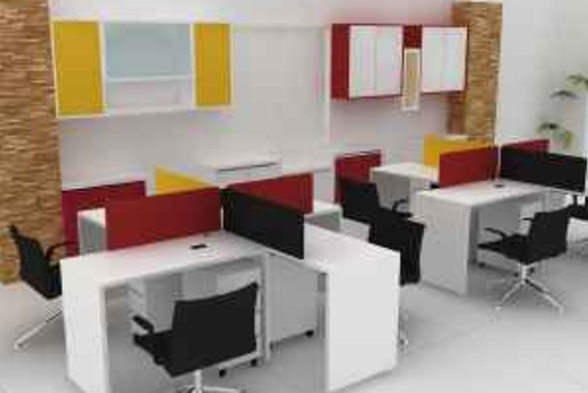 It mainly includes desks, chairs, workstations, reception, tables, and other functional designs. 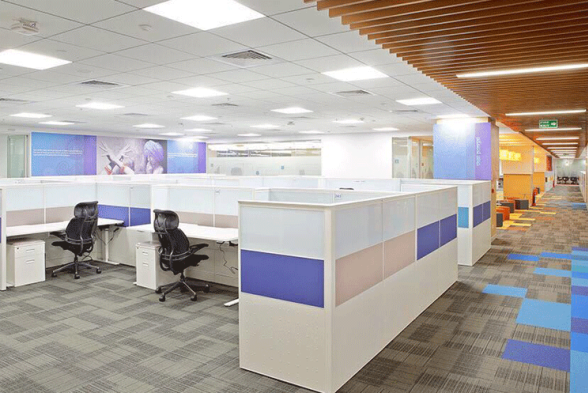 The designed interiors of the office building should provide a working environment to the workers. 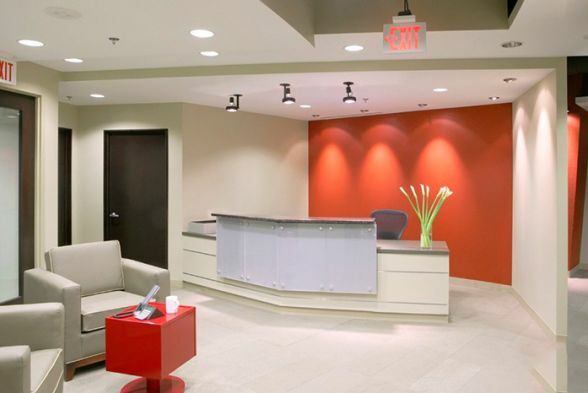 The designing of an office building should start with a thorough understanding the company and its culture. 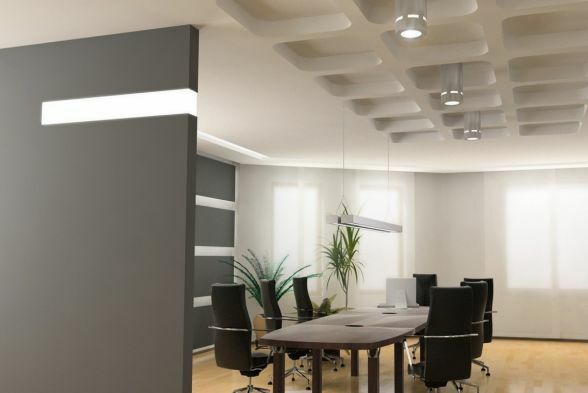 The priorities and work will be shaped by the details of the organization and will also help in making a beautiful space with the perfect wall color, furniture, and other elements. 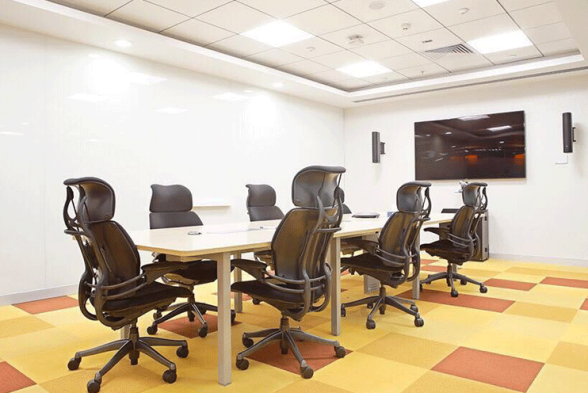 It is important to turn a workplace into an inspiring one, that facilitates work and maximizes the productivity of the company. 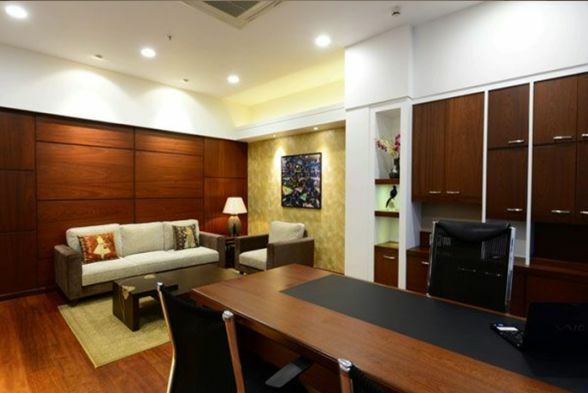 The usage of furniture pieces like desks, chairs and cozy sofas makes the office environment pleasant. 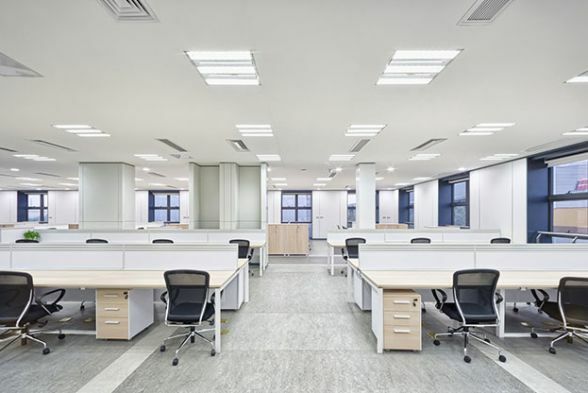 We can use bright lights, wooden or ceramic flooring, that will give you relaxation. Pale color shades are usually used on the wall. 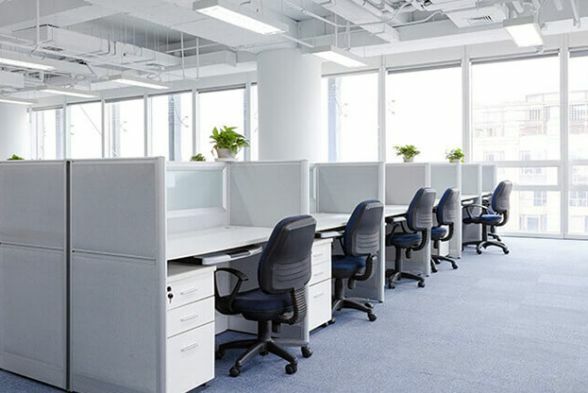 The important accessories which can be used in any office building design include Artificial Plants, Hanging Lamps, Paintings, Photographs, Wall Clocks, Bookshelves, etc. A retail store should be designed and set up uniquely, that will help in optimizing the space and sales. 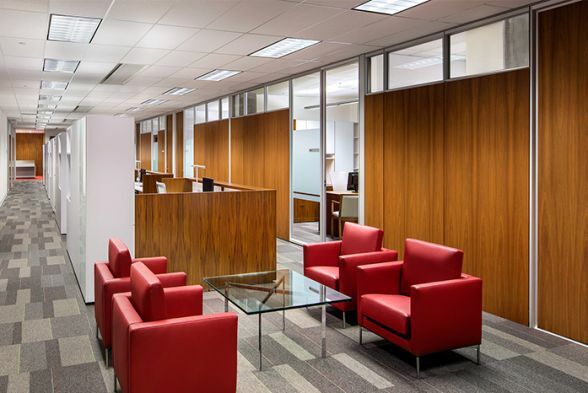 The overall designing process should include perfect furnishings, lighting, flooring, store layout and window displays, that will create a well-equipped store. Try to select a smart wall color and floor choices with innovative contemporary designs, providing an elegant environment that strengthens the store popularity, and keeps the customers coming back. Try to design the storefronts, in an attractive way that reinforces the sale and the store image. 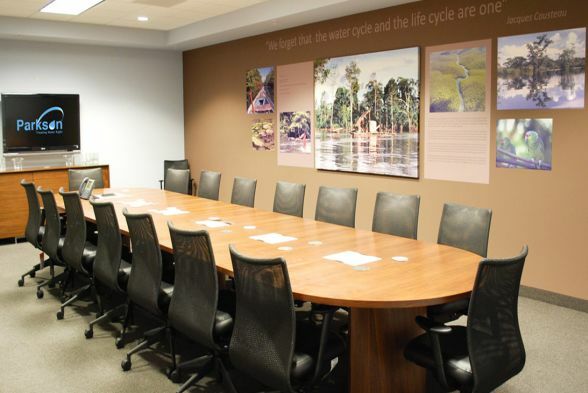 Place some eye-catching sales and product displays, that are designed to create a strong connection with the customers. Adding vibrant wall colors, flooring materials and other beautiful accessories and showpieces will enhance the room setting. 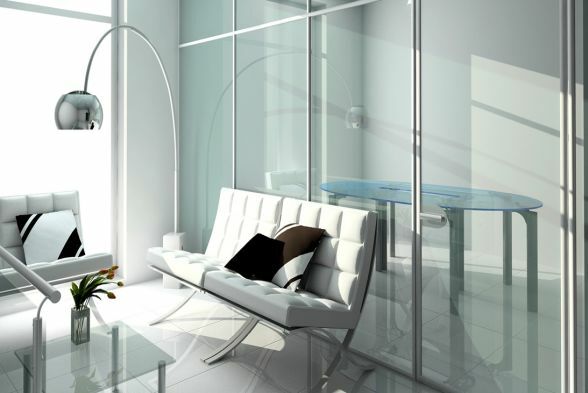 The lighting is a key element in store designing, so install ambient lighting that creates a soft touch. Kraftivo is a one time online solution for all your home service needs. 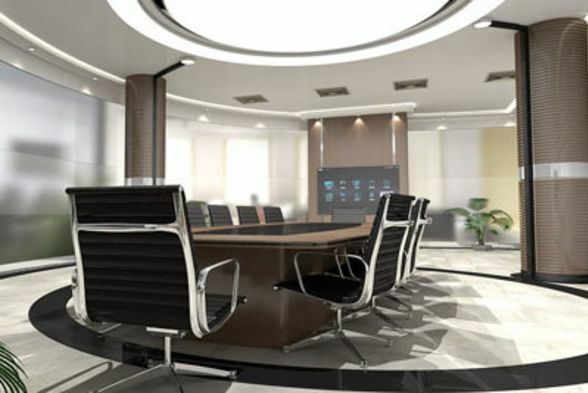 The web portal provides various unique design ideas and other important informations related to the designing of various residential and commercial building interiors. 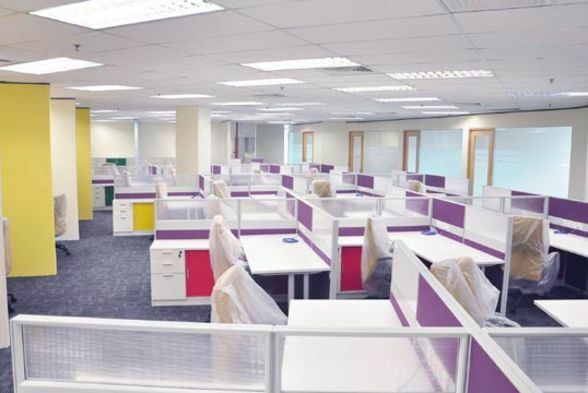 If you have any queries regarding the designing of office, store or any such buildings, you can immediately contact our professional interior designers and architects.